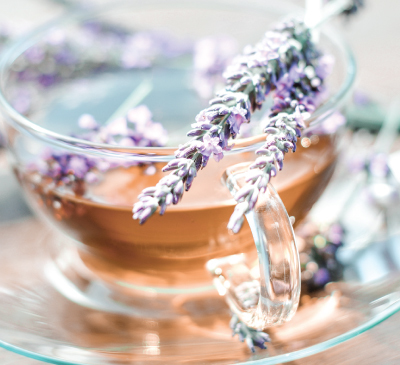 Combine 3 tablespoons of lavender, 1 tablespoon of peppermint, and 8oz of water in a teapot. Let it steep for at least 5 minutes. Using a tea strainer, pour tea into cups and add your favorite Humboldt Apothecary tincture, fresh lemon, honey, or other sweeteners as desired.